In my kitchen, the lights are off, the shades are drawn two-thirds of the way, to keep out the heat and prevent creating more. At least until it’s time to bake the tart! It’s quiet in here, except for the swishing of the water scrubbing dirty dishes inside the dishwasher. It’s June 30, and summer seems to finally have arrived here in Seattle–in terms of weather and activities. School and graduation and end-of-the-year parties and homework and tests and papers are all a couple of weeks behind us. Now there’s time to go to the farmers’ market, visit the beach, splash in the pool, go for long walks–whatever we want to do after work and on weekends. After being an MBA wife for three years, it’s taken a while to settle into the new routine, but it’s starting to sink in! A month ago I sat down to map out some things I wanted to share with you here at Outside Oslo during the month of June. Now looking back at the month, I’m enjoying seeing how several of those posts panned out and how others turned out to be a surprise. With a quiet kitchen and hands freshly washed after massaging butter into flour to make a flaky, buttery crust, I thought I’d take a moment to reflect on the past month here on the blog. 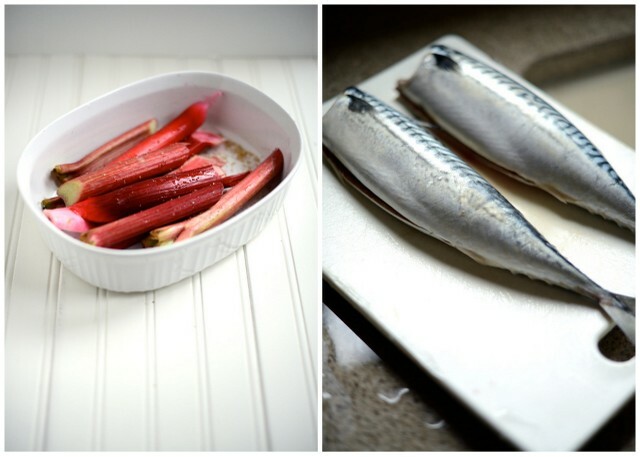 We played around with an interesting flavor combination with Norwegian Mackerel with Roasted Rhubarb early in the month. I shared a Scandinavian Almond Cake while thanking you for being such supportive, engaged, and encouraging readers. …and shared highlights from my interview with celebrity chef Tyler Florence. …and a Scandinavian-inspired Midsummer picnic enjoyed in the Methow Valley a few hours away from Seattle. 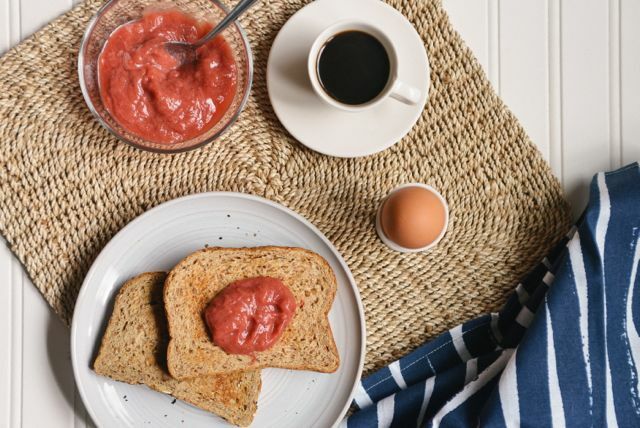 Finally, we celebrated the regal strawberry with one of the simplest and most delicious preparations. Thanks again for reading Outside Oslo and for sharing your own experiences and memories of Scandinavian food with me. I always love hearing from you. Wherever you are, I hope you are staying cool and enjoying the start of summer. I just ran across your blog. What a lovely article about visiting Biringer Farm in Arlington and your experience of picking strawberries and sharing great recipes. Our June bearing strawberry crop will be ripening again this coming mid-June with luscious raspberries, black caps, tayberries and blackberries.